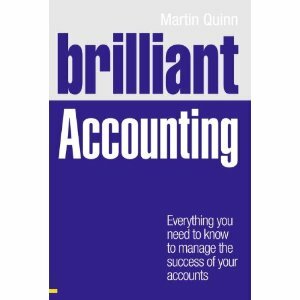 BBC Radio 4 are this week (Mar 8th, 2010) and next broadcasting a short history of the double entry system of accounting. Here’s a link. There are 10 episodes, each day Monday to Friday, at 15:45.